The man is a BSNL officer based in Noida and was arrested last evening. He was beaten up passengers after the woman accused him of sexually harassing her, Circle Officer (CO) Rajiv Kumar Singh said. The woman is an engineer with a private firm. The CO said the incident took place on a bus going to Dehradun from Delhi. 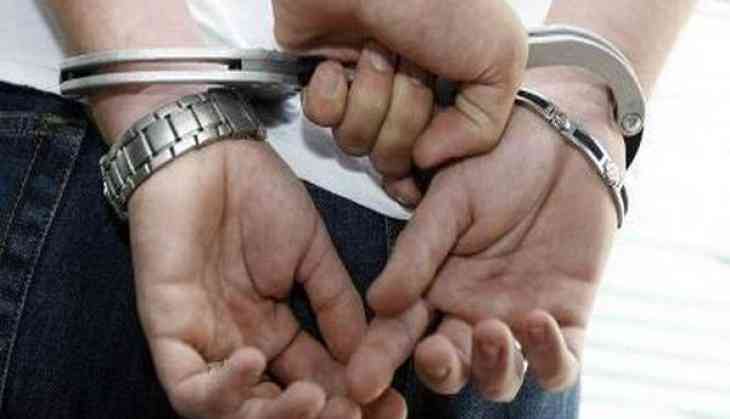 The man was arrested after passengers handed him over to the police in an area under the Mansurpur police station, he said. The matter is being investigated, police said.